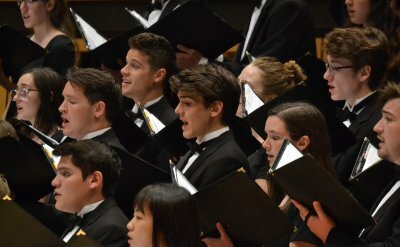 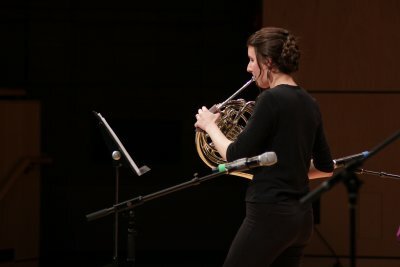 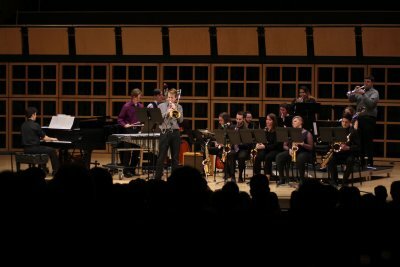 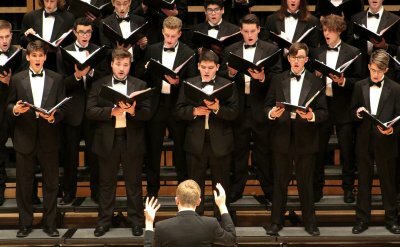 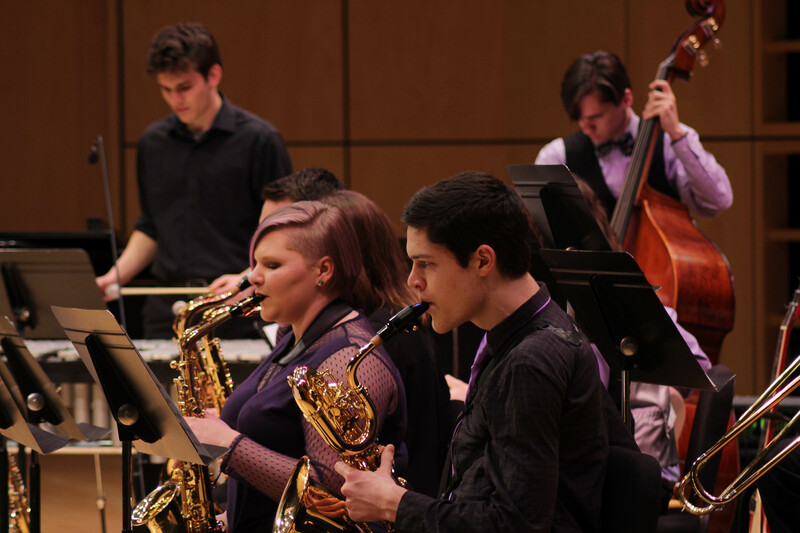 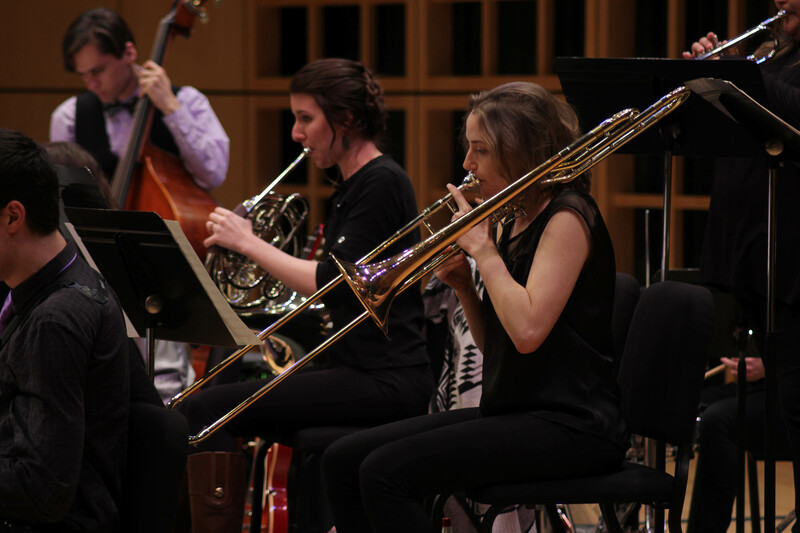 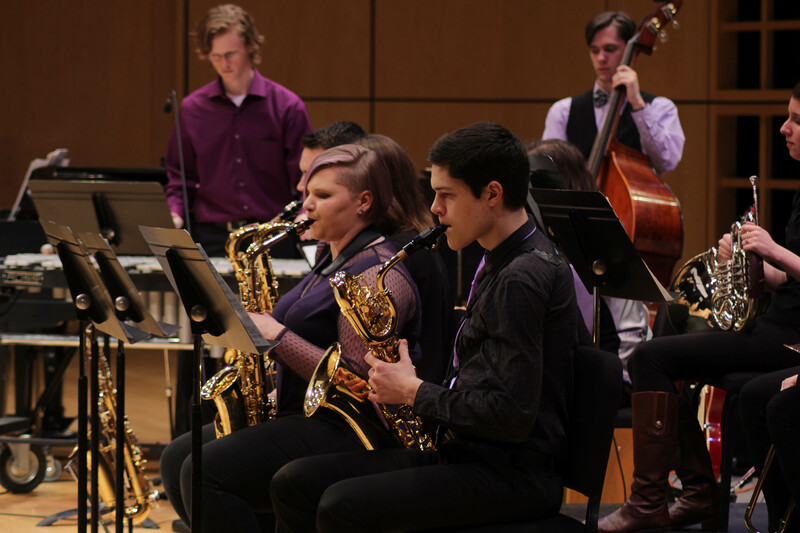 The student ensemble will perform charts and arrangements by Charlie Parker, Tommy Wolf & Frank Landesman, Wanye Shorter, and Chick Corea. 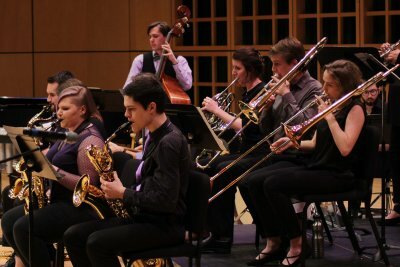 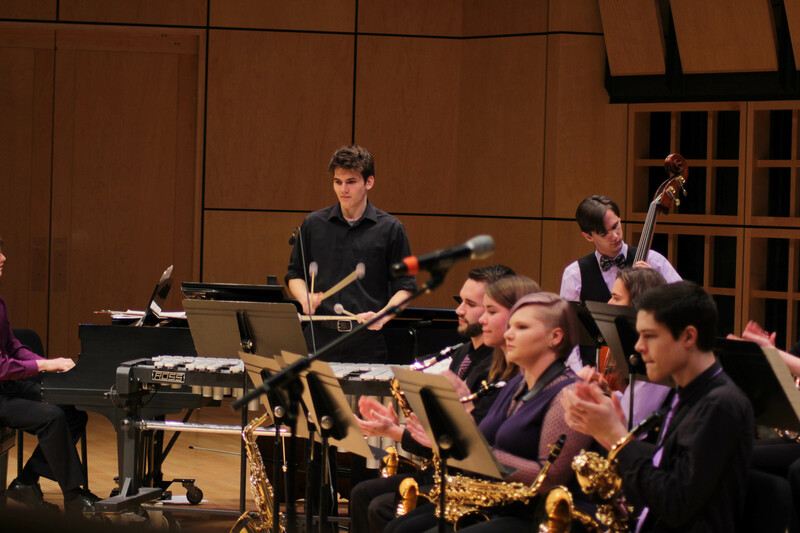 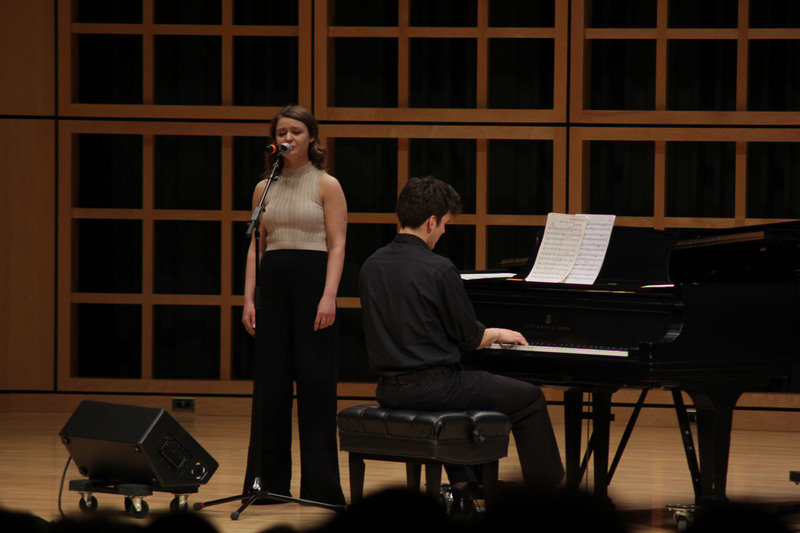 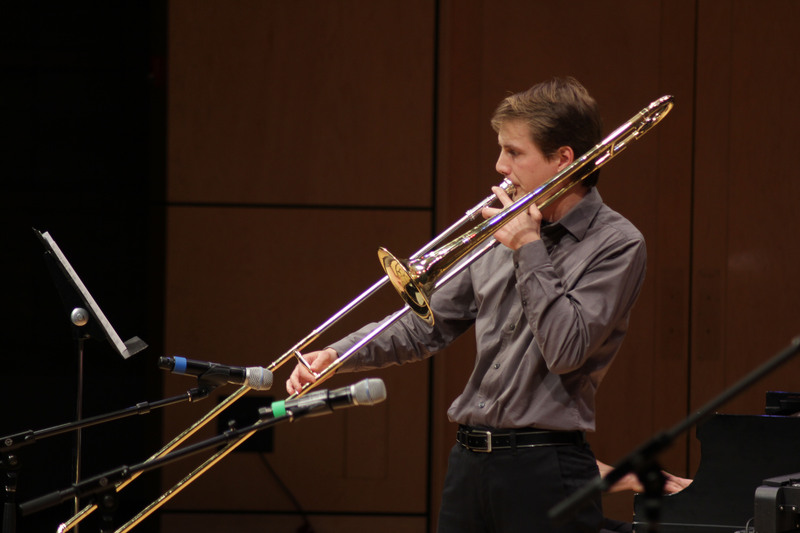 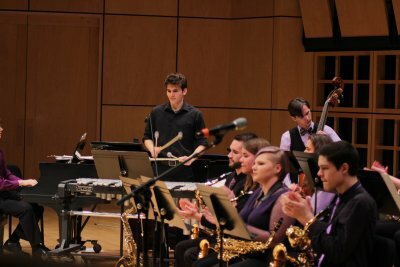 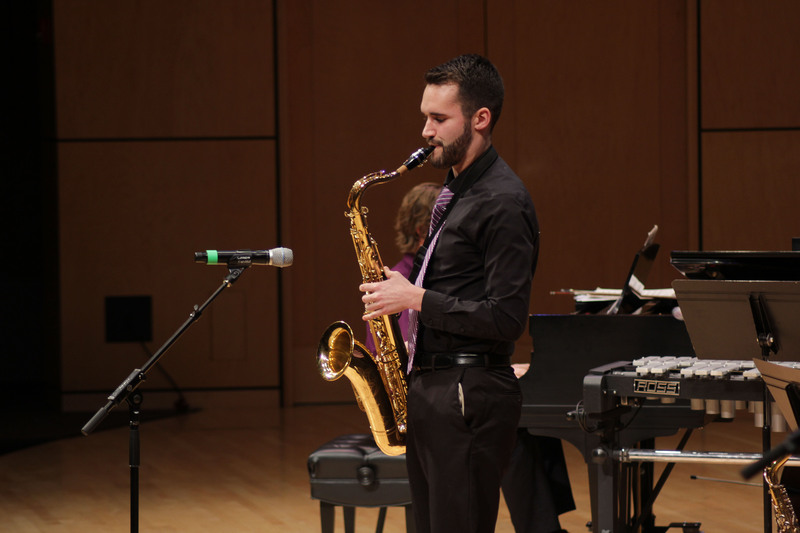 Lavender Jazz will also perform “Bourbon Street Blues” by student composer and ensemble member Reid Wegrecki. 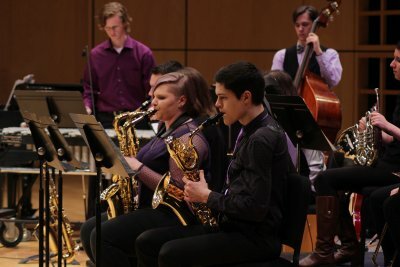 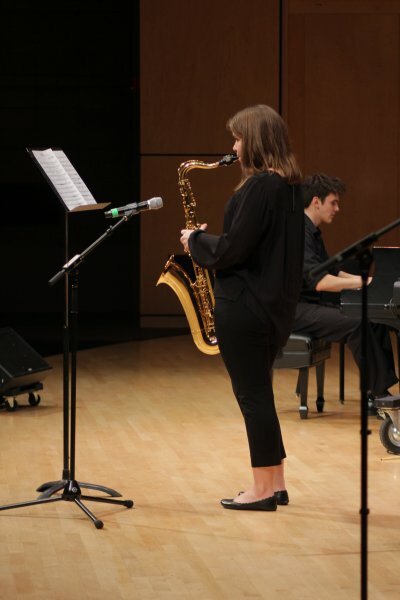 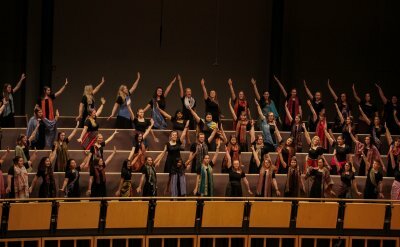 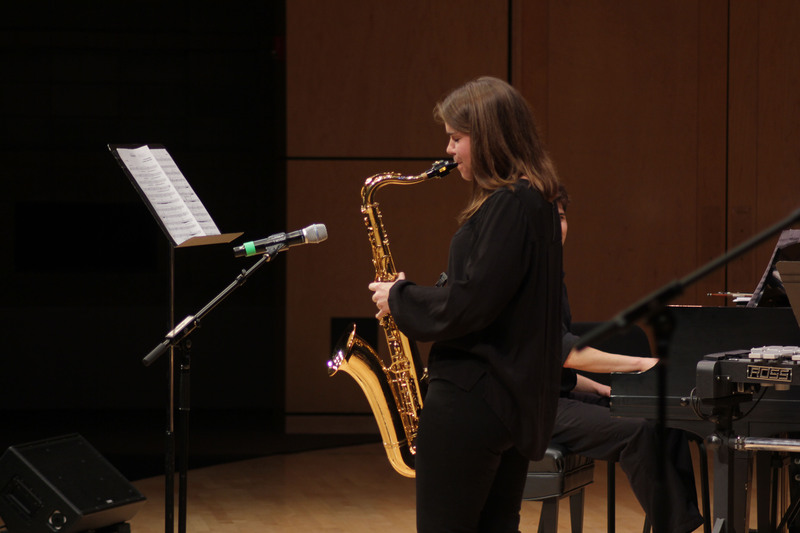 A small jazz combo comprised of Lavender Jazz members will also perform.